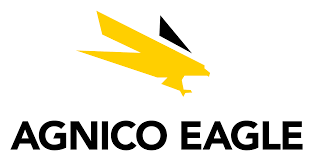 Agnico Eagle is a senior Canadian gold mining company that has produced precious metals since 1957. Its eight mines are located in Canada, Finland and Mexico, with exploration and development activities in each of these countries as well as in the United States and Sweden. Agnico Eagle’s mission is to build a high-quality, easy to understand business — one that generates superior long-term returns for our shareholders, creates a great place to work for our employees and contributes positively to the communities in which we operate. Atlantic Industries Limited (AIL) is a world leader in developing innovative engineered solutions in Structural Plate, MSE Wall Systems, Sound Wall Systems, Corrugated Pipe and Prefabricated Bridges for the transportation, public works, railway, mining, forestry and development sectors. 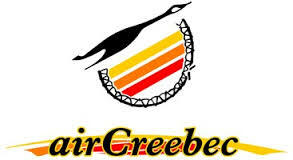 Air Creebec’s primary purpose is to provide safe, reliable and efficient air transportation within Eeyou Istchee and beyond. ALEMITE is a World class manufacturer of lubrication dispensing equipment and supplies. With Canadian operations headquartered in Belleville since 1921, ALEMITE will celebrate, in May 2018, 100 years of supplying the Mining and Industrial Industries of our Nation with superior quality goods and services. Alpha offers a full suite of reagents and technical support services to the mineral processing industry that are of high quality and cost competitive. 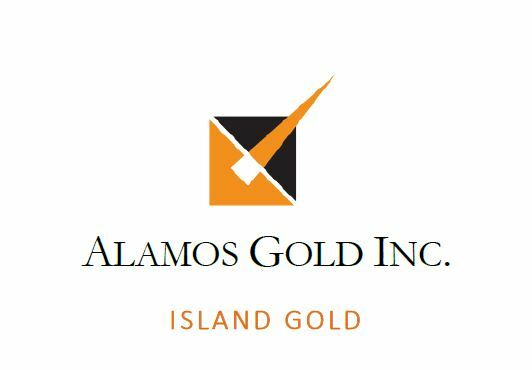 We are supported from our global supply partners who produce world class mineral processing reagents while Alpha provides value added services including global supply chain logistics, local inventory management and local technical support to ensure our products are delivered on time to meet our client’s expectations. 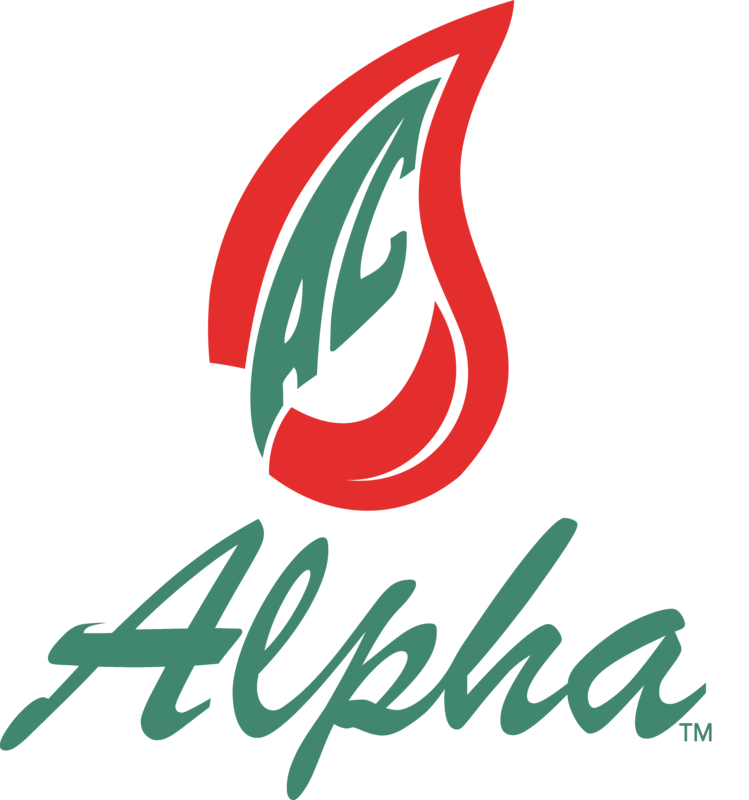 Alpha is a trusted and reliable supply partner to the mining industry with a proven track record with over 25 years experience and continues to be the leading RD, ISO and OHSAS certified distribution solution provider serving the base metals, gold and potash mining sector. 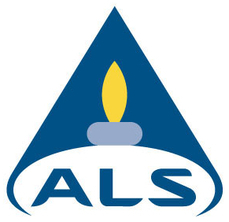 Laboratories specializing in analytical data service and metallurgy services for the mining industry. With over 60 locations around the world we are able to provide consistent, swift, productive and reliable service to our clients. Altohelix is the leader in UAV training, certification and enterprise drone program consulting & management. Talk to us today to get your mine setup to operate and integrate this disruptive technology to stay competitive and take your operations to the next level. Unmanned Aerial Systems have brought to the mining industry an invaluable tool that enables data acquistion, analysis at a speed and accuracy that was not easily available in the past. In addition, it is an aerial platform that allows access to previously hazardous or inaccessible areas for sample and data acquisition (water, soil, photograph, video, topology etc) to assist with inspection, mapping, measurement, planning, design and other numerous mine operations.